1 All Things Considered: Advanced Reader of Modern Chinese. 0691090483 Free domestic ground shipping on all books! Ships promptly from Texas. 081180142X Free domestic ground shipping on all books! Ships promptly from Texas. 0471867969 Free domestic ground shipping on all books! Ships promptly from Texas. 7100000882 Free domestic ground shipping on all books! Ships promptly from Texas. 0812006747 Free domestic ground shipping on all books! Ships promptly from Texas. 0941340112 Free domestic ground shipping on all books! Ships promptly from Texas. 0941340090 Free domestic ground shipping on all books! Ships promptly from Texas. 0486233251 Free domestic ground shipping on all books! Ships promptly from Texas. 0812026659 Free domestic ground shipping on all books! Ships promptly from Texas. 0893462934 Free domestic ground shipping on all books! Ships promptly from Texas. 0893462942 Free domestic ground shipping on all books! Ships promptly from Texas. 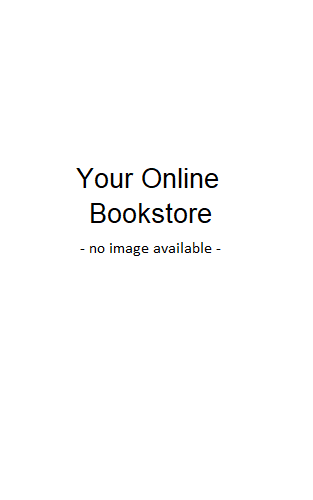 189110702X Free domestic ground shipping on all books! Ships promptly from Texas.